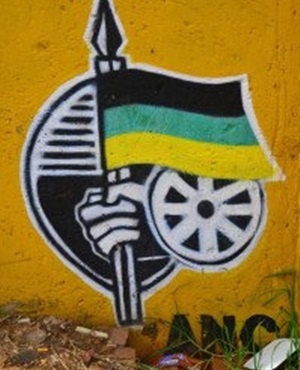 The ANC in KwaZulu-Natal has condemned what it says appears to be the orchestrated killing of one of its eThekwini Region leaders. Thulani Nxumalo, who was the party's branch chairperson in Ward 12 eThekwini in Kwandengezi township, was gunned down outside his home shortly after a branch executive committee (BEC) meeting yesterday, the party said on Tuesday. "We are severely pained by the continuous killing of community leaders in the province. We dip our banner in honour of this fallen cadre of our revolution and commit ourselves to pick up his spear and soldier on with the struggle for the betterment of our people' s lives, which he waged until his last moments." Police spokesperson Brigadier Vish Naidoo confirmed the killing and said a murder case was being investigated. "He was gunned down while arriving home after the branch executive committee meeting. Although the information regarding his murder remains sketchy, it appears that Cde Nxumalo's attackers hid themselves around his home and shot him several times on his arrival."